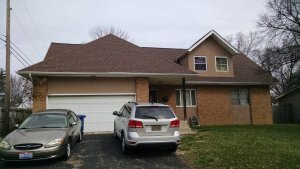 Columbus Estate Sale-We Buy Real Estate with Cash! Have a Columbus Estate Sale House you Inherited? Want Cash Instead of Taxes and Up Keep! We Are Direct Home Buyers Probate Houses Columbus-We buy houses ethically! Columbus Estate Sale Houses is Central Ohio Real Estate Investment LLC’s Specialty! 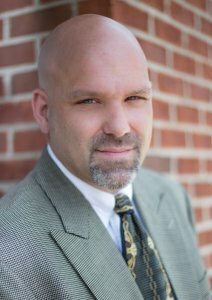 We have relationships with several Columbus OH Probate Attorneys! Sell Your Columbus Estate Sale House Fast and For Cash Today! Columbus Estate Sale Houses is what Central Ohio Real Estate Investment LLC buys; our main goal is to net you the most money out of the sale of your property. If that is a direct sale to Central Ohio Real Estate Investment LLC. It is a quick and easy process that is handled by a Realtor. Closing can happen as soon as title gets back. AND YOU PAY NOTHING FOR THE SERVICE – Central Ohio Real Estate Investment LLC PAYS ALL BROKER FEES. If you choose to or if the property is ready to list and the market dictates, we can help you with that too. The choice is yours to make when you sell the Columbus Estate Sale House. SO, before you commit to listing with a Columbus OH Real Estate Broker, learn how a direct sale to Central Ohio Real Estate Investment LLC , can benefit you! Fill out the form on this page or call 614-412-4403. Don’t cheat your family or yourself – know your options, Provide the information needed NOW! 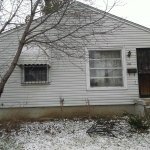 Central Ohio Real Estate Investment LLC buys Columbus Estate Sale Houses as is, so no repairs are necessary! …Other house-buying websites are pawning your Columbus Estate Sale Property off to out of the area investors. Us, we’re local… and YOU get an honest, fair CASH offer in HOURS. Just submit your property address to the right and we’ll get back to you within 24 hours with a fair all cash offer on the Columbus Estate Sale Property. Let CORI Limited Liability Company help you sell the home and be done!